Shot a pilot for Canon #bringit! So excited to share this pilot with all of you! It’s one of the coolest shorts I’ve ever seen and feel so lucky to have been a part of it! We will release the pilot episode on Tuesday August 12th, and hopefully we will make it into a full series. I have the fortune to play two characters that could not be more different…stay tuned. 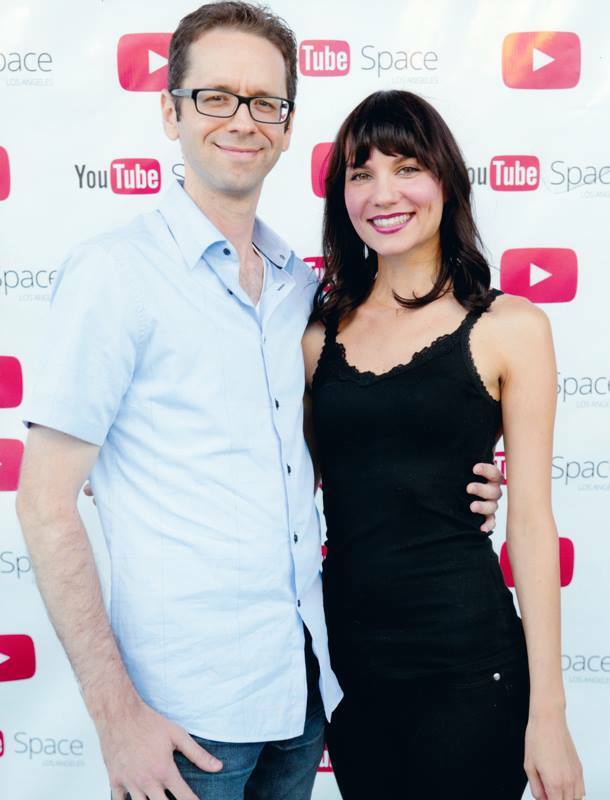 Here is Doug Bresler (writer/director) and I at the launch at YouTube Space LA! Jessica Remmers and Doug Bresler at the YouTube Space LA.